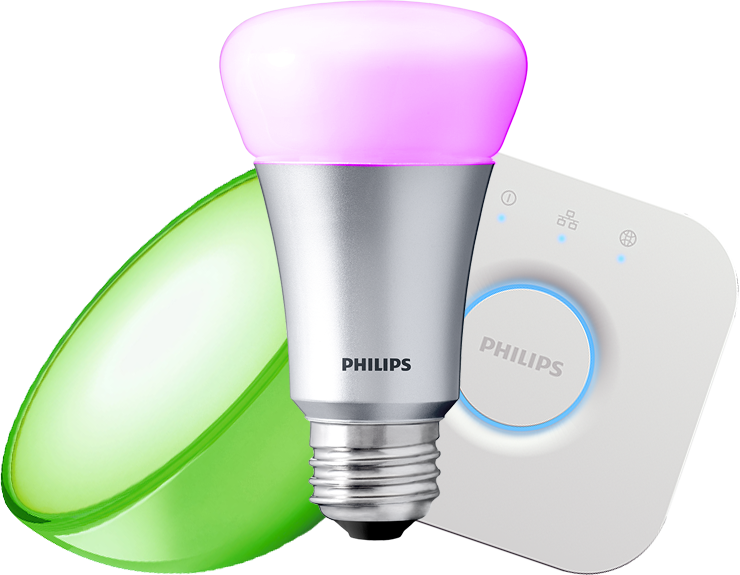 HUE Power is a new way to use your Philips hue smart home solution's fantastic functionalities providing the fastest and most convenient user experience on all mobile platforms (you can use it also on other third party solutions). 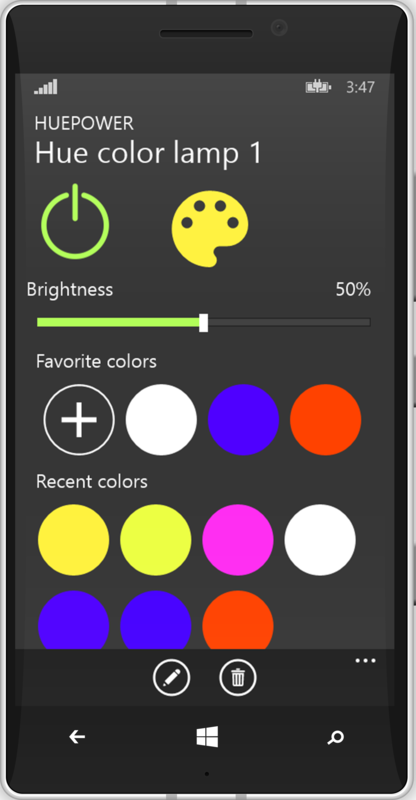 Use your phone as a remote to switch colors, turn up the brightness, quickly toggle lights on and off and save your favorite ones. Use a reliable and user friendly App to light up your life! Android and Windows Phone is waiting for you to download, iOS is coming pretty soon! If you have any feedback or ideas how to make this homemade app even better, please don’t hesitate to reach out and contact us. And please don't forget to rate the App!